Assembled in EU, bespoke designs available. 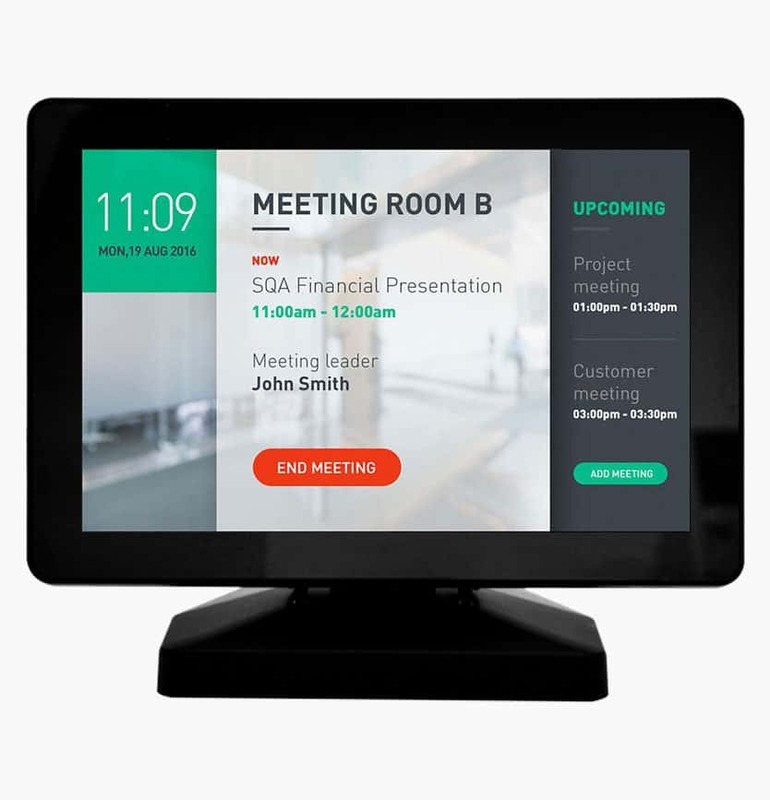 The latest technologies such as monitors driven by just one USB cable, one cable supplying video, touch and power all from a standard USB 2 connection are in stock and ready for immediate shipment. 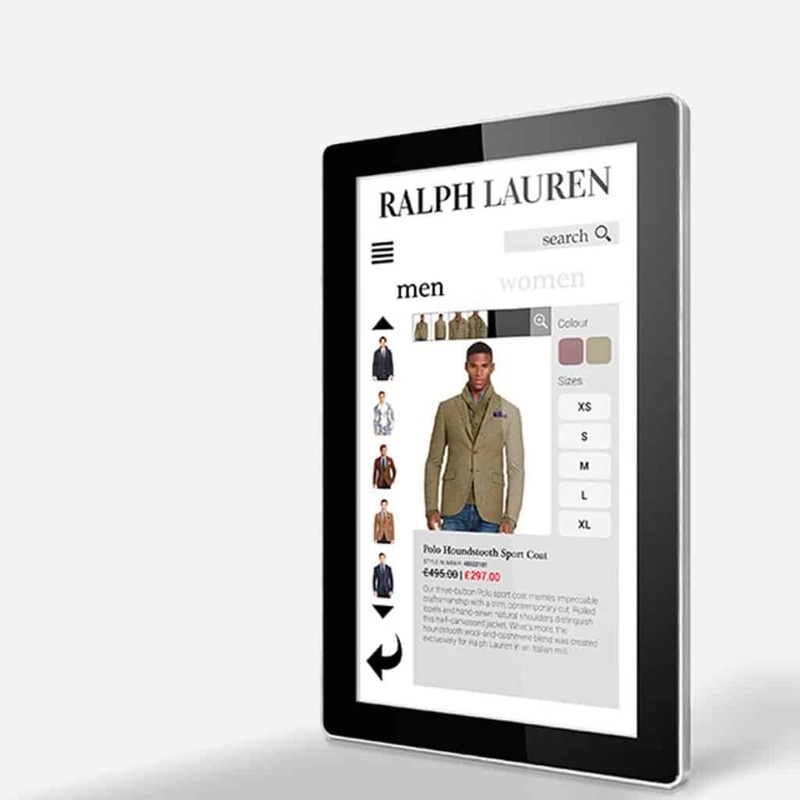 Need only the touch screen component? 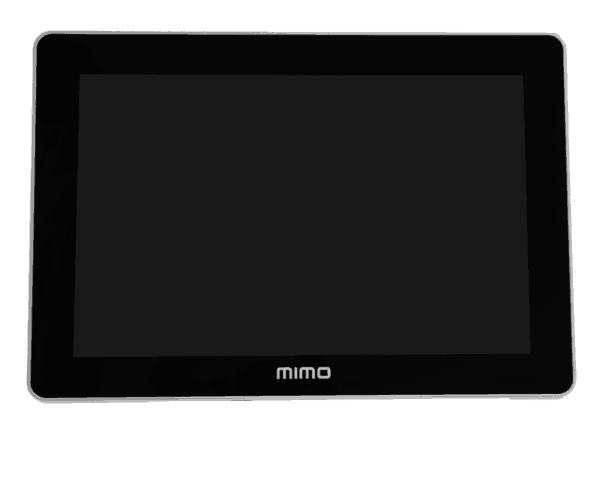 E-screen can help with a large stock holding of popular sizes of Surface Capacitive touch screens and Projected Capacitive touchscreens from 3M the global market leader and innovator in touch. 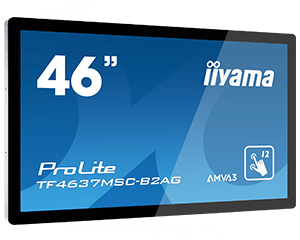 E-screen is a leading Pan European specialist in the supply of cutting edge display and touch screen products with partnerships with leading manufacturers in addition to E-screens own custom products. 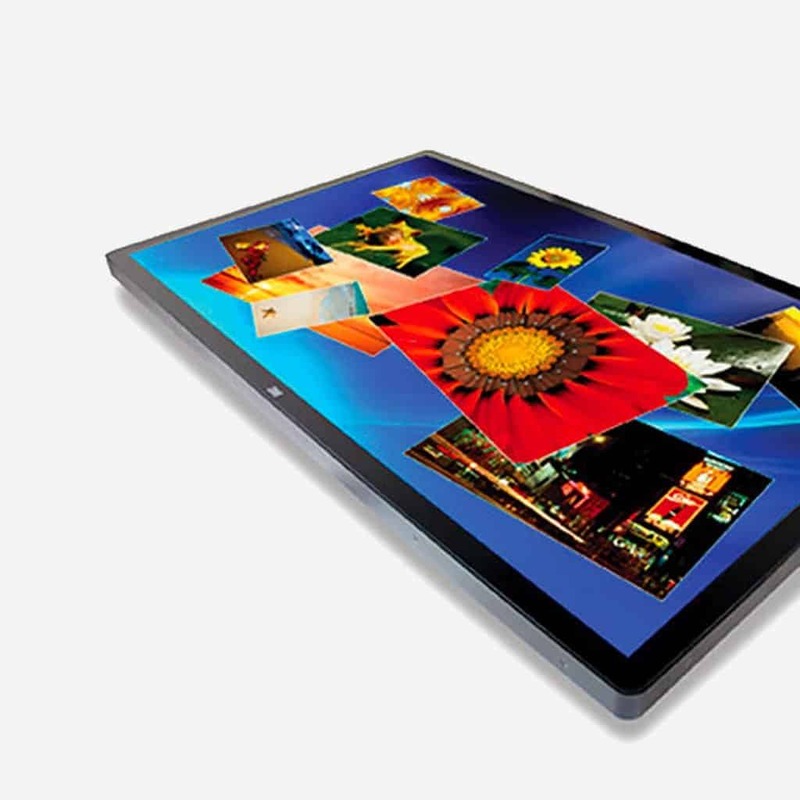 Our touch screen component products from market leader 3M include both PCAP projective capacitive and SCAP surface capacitive technologies and available to fit most displays. 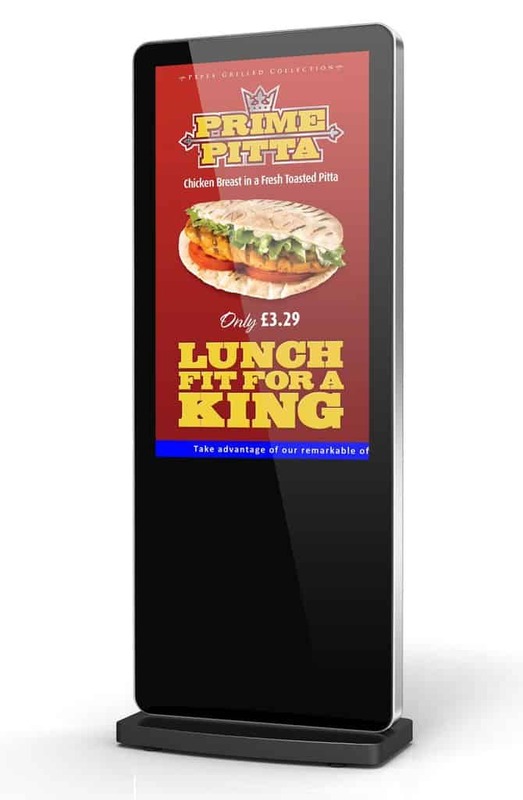 The E-screen range of Advertising Displays are designed with optional integral Android and windows processors delivering a flexible and robust solution to the moist demanding signage applications. 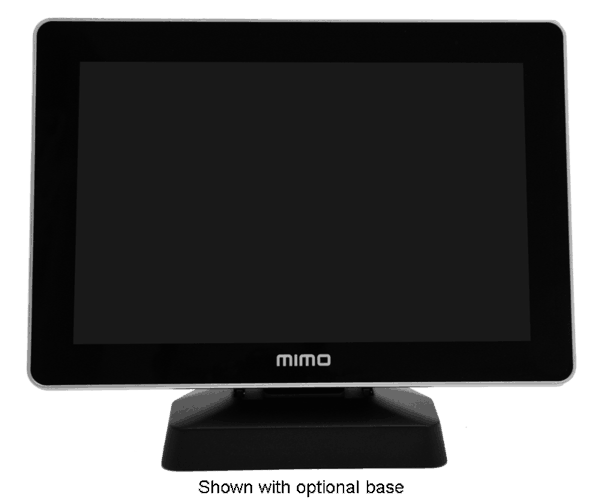 Offering open frame monitors from 7” - 70” from leading manufacturers. Touch & non-touch options available. All high quality branded solutions. 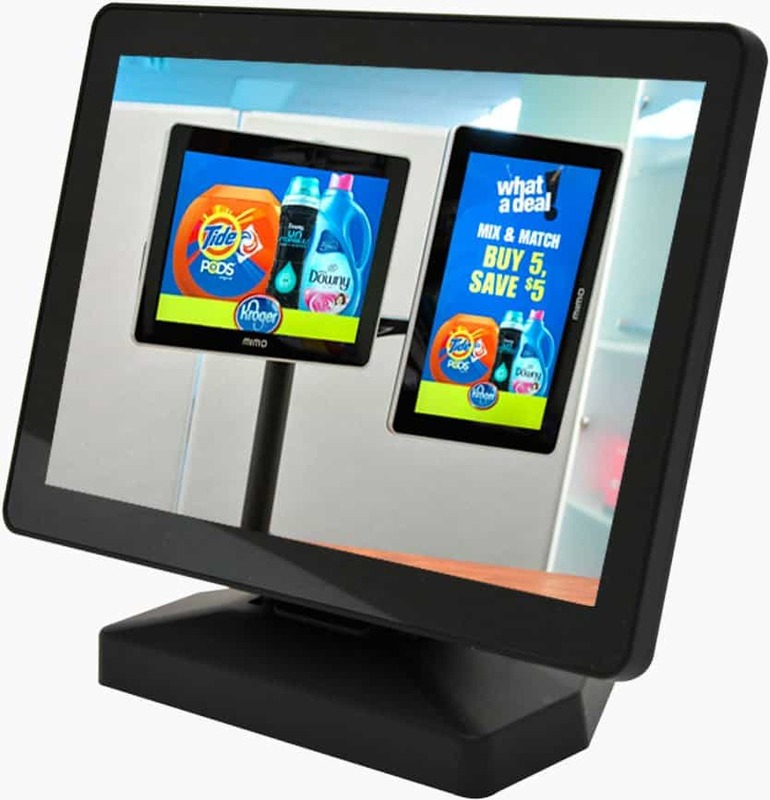 E-screen stocks a wide range of arms, monitor mounts and trolleys to satisfy any monitor mounting requirement. 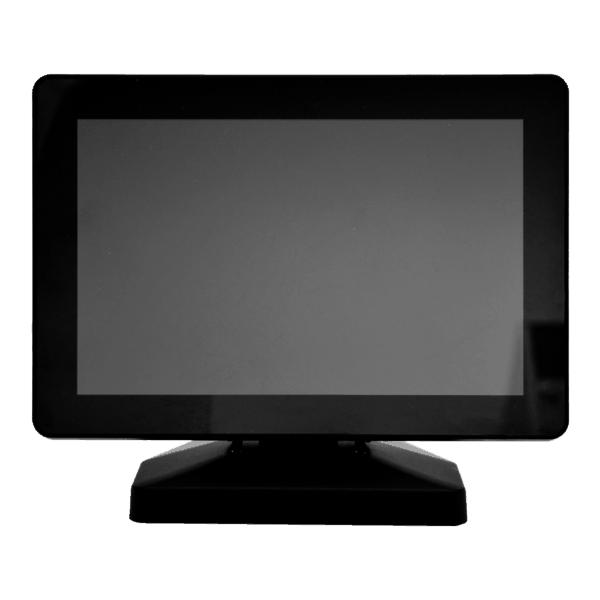 E-screen stocks a wide range of accessories including CABLES and power supplies.